Movement with Intention behind it gives us a greater sense of purpose and belonging. Through intentional movement we have seen how interactions between mind, body and spirit can provide so much more than meets the eye. Intentional movement can provide powerful balance to our emotional, mental, social, and spiritual health, which can improve our overall sense of well-being. We invite all of you, as our YoBa family, to focus on intention this February. Clearing the mind of distractions and bringing attention to your intention, through movement. Living without intention can sometimes lead us to be swayed by outside influences. When we are not clear about what we want and need in life, we often follow the path of least resistance. Sometimes this may mean following unconscious desires or other people's suggestions which may or may not be in our best interest. Intentional movement is our gateway to living out our truth and putting our best foot forward each day along our journey. 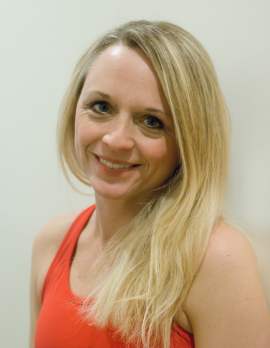 Join us this February to move with INTENTION?! Click here to listen to YoBa's February Playlist! 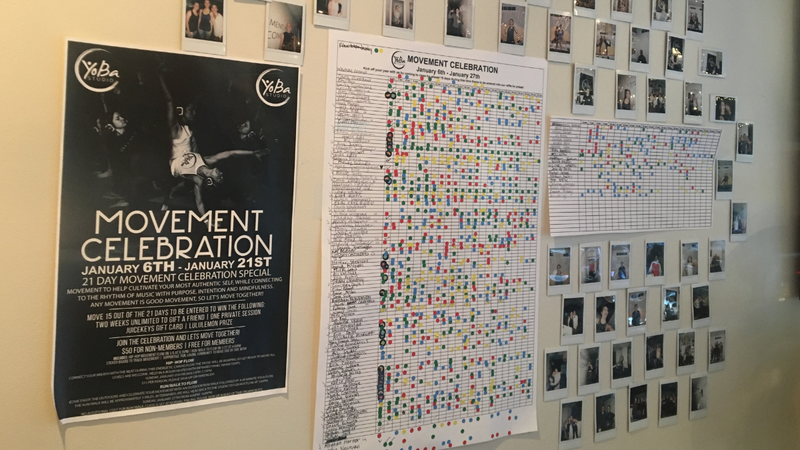 Thank you for Celebrating Movement with us in January! We hope you had as much fun as we did. Let's continue to be aware of movement, but shift our focus to intention for February. Join us on Saturday February 2nd for our Annual Anniversary Party! 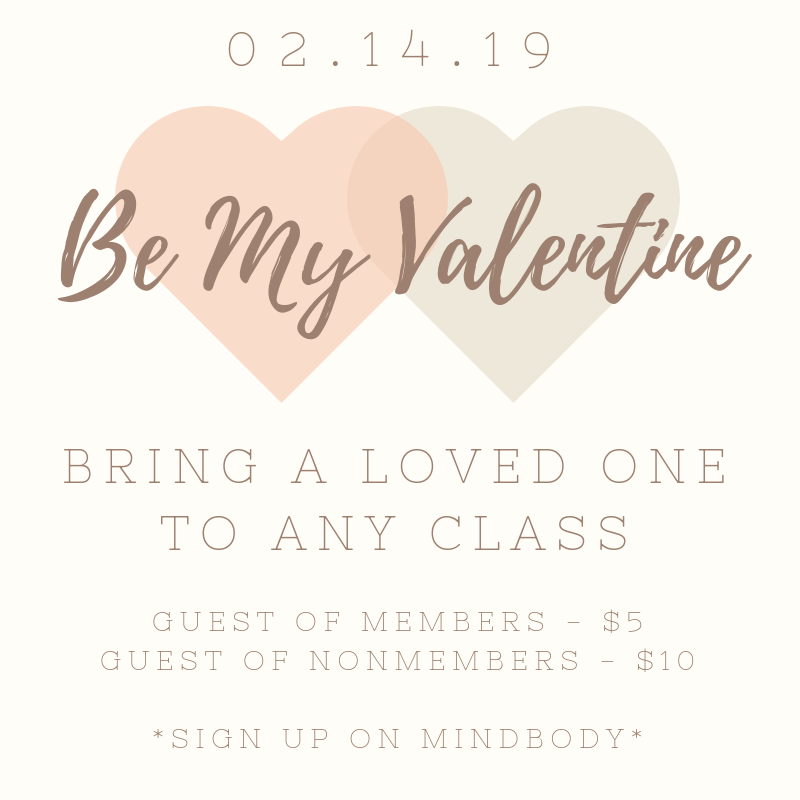 Grab a loved one on Valentine's Day and bring them to class for a discounted rate! All members can bring a guest for $5 and all non-members can bring a guest for $10. 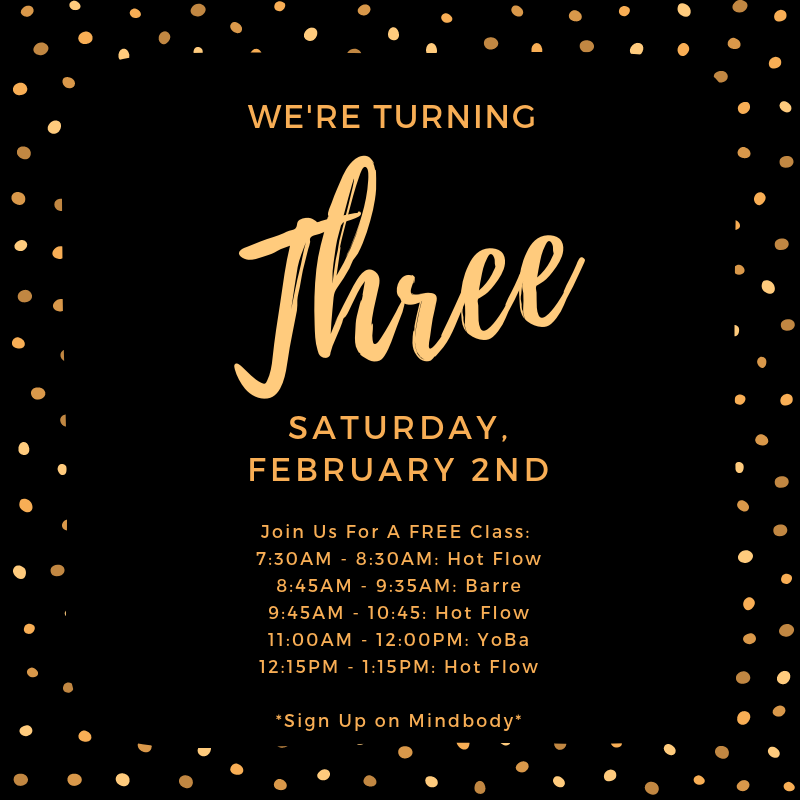 Please sign-up on MindBody prior to class and we will except payment upon arrival. 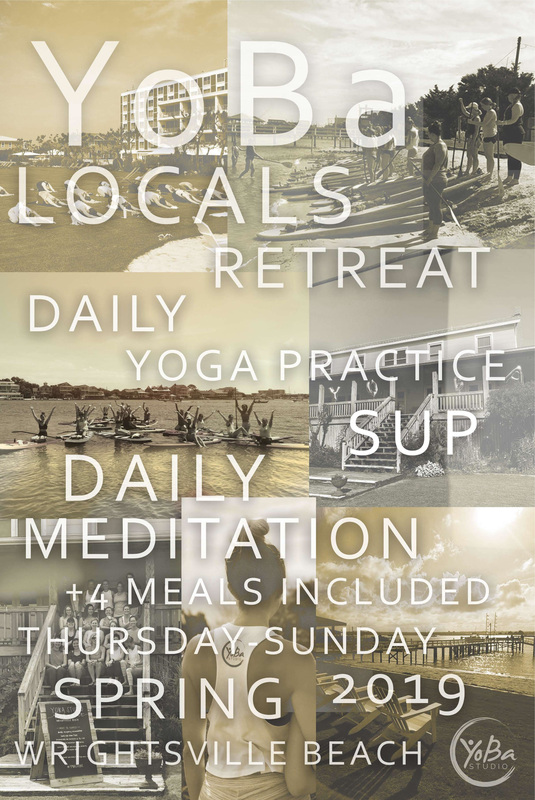 Join a group of fellow YoBis for an unforgettable weekend of yoga, meditation, stand-up paddleboard yoga, time at the beach, time at the pool, bike riding, exploring, good food and more! First 5 people to sign up get $50 off! 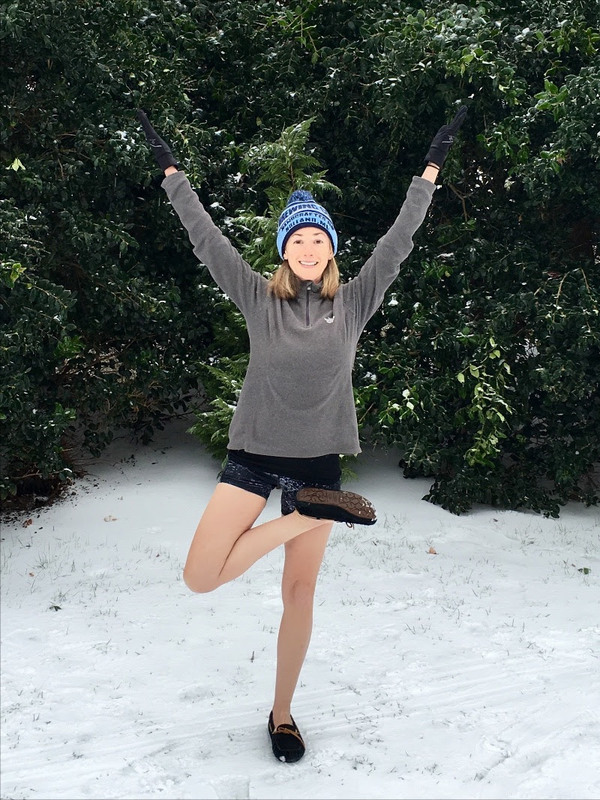 We are so thrilled to announce that YoBa's Studio Manager and Yoga Instructor,Caity, was recently voted top female instructor in Raleigh by the Classpass Community! A HUGE Congratulations to you Caity! We are so lucky to have you spreading our #yobashine. 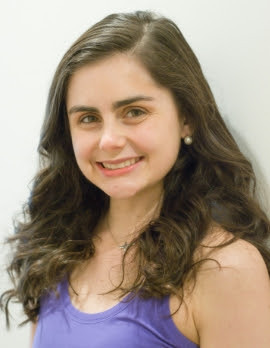 Join Us in Welcoming Our New YoBa Staff! "The World needs who you were made to be." "You/I got this. You're/I'm doing great!" "The temptation to quit will be the greatest just before you are about to succeed." 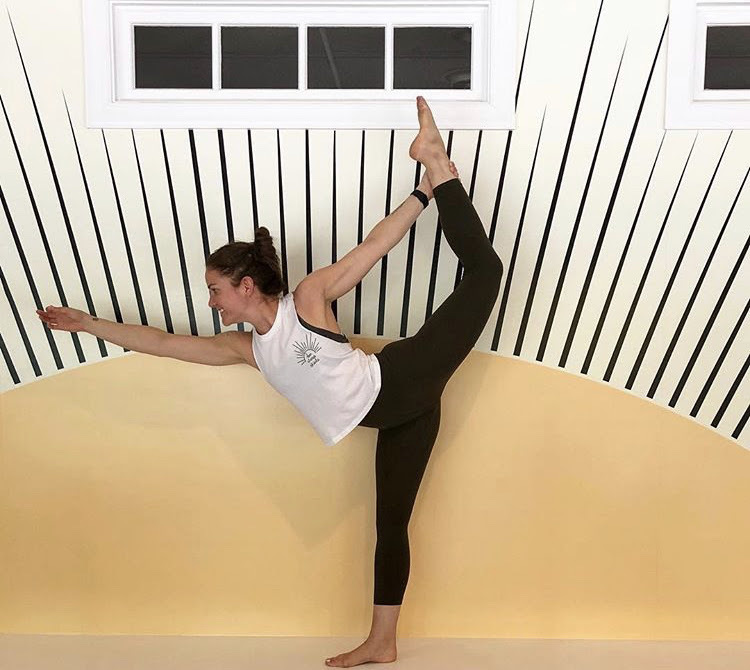 YoBa Fall 2019 Teacher Training Dates! Designed for students who are new to yoga and for those who are looking to gain a deeper understanding of the fundamental philosophy and foundational poses that yoga is built upon. 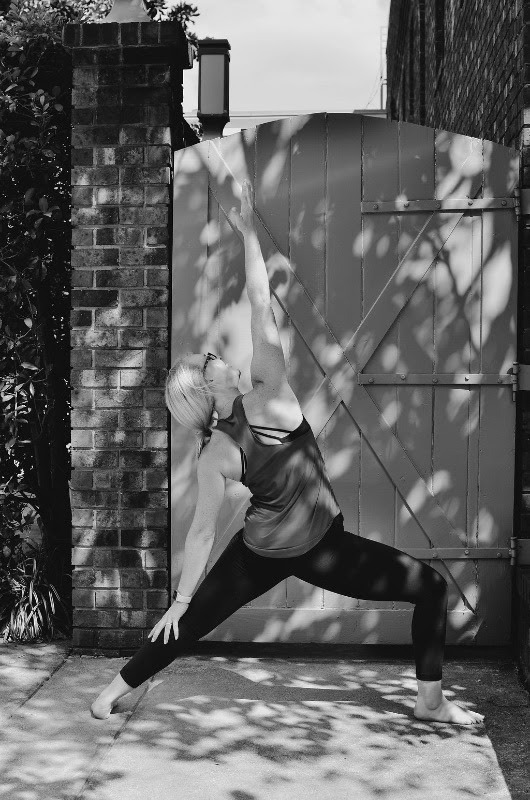 Combining discussion, demonstration and practice, this will introduce you to yoga practice at a leisurely pace, step-by-step, with more in-depth alignment instruction than you will receive in a regular yoga class. 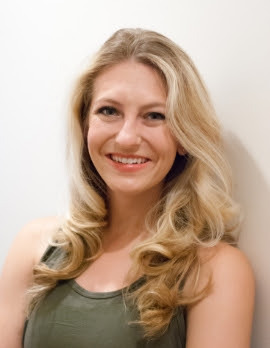 We will dive into yogic breathing techniques and get a taste of the most frequently encountered yoga poses, with an opportunity to ask questions. You'll leave with a better understanding of how to safely practice different postures, and more importantly, learn how to practice poses CORRECTLY which will support your body for years to come. Every month will have a different part of the yoga flow as a focus, this month we will be breaking down a Warrior Series for this in particular. Held in a NON-HEATED room. You asked for it, and we are excited to bring it to you! 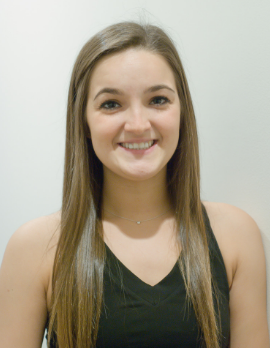 Designed for students who are new to Barre, AND for those who are looking to gain a better understanding of the technical and foundational fundamentals behind our Barre class. Combining discussion, demonstration and practice with seasoned Barre instructors. 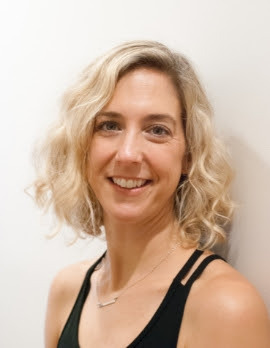 Our goal is to provide each student with re-alignment and/or modification strategies that fit you and your body, so that you leave with a deeper understanding of how to safely practice different postures. Thus, helping you to practice Barre safely, whilst giving you the confidence needed to participate in more classes! Held in a NON-HEATED room. Call (919) 538-5341 or e-mail yobastudioraleigh@gmail.com to get signed up! Do you love YoBa? Do you want to help us grow? We would love for you to share with us your opinion in a brief survey. 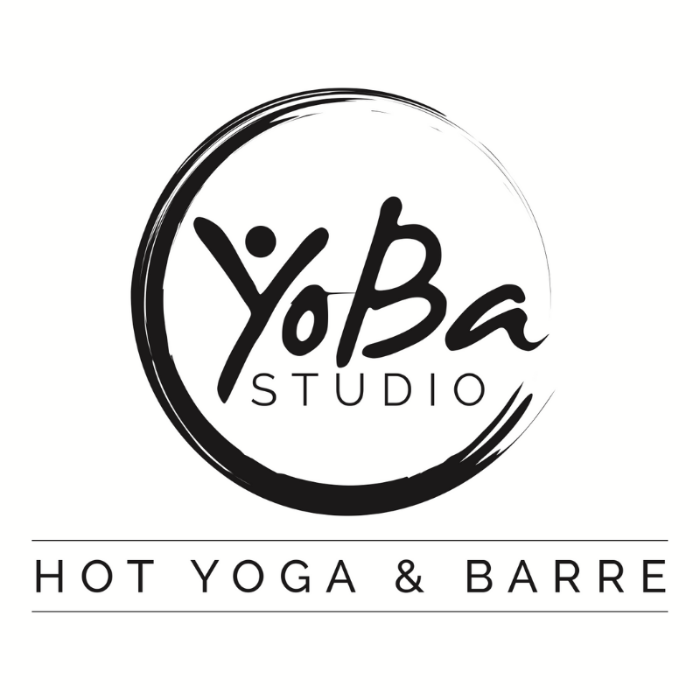 How did you hear about YoBa Studio? Want to learn more about the WHY behind what we do? 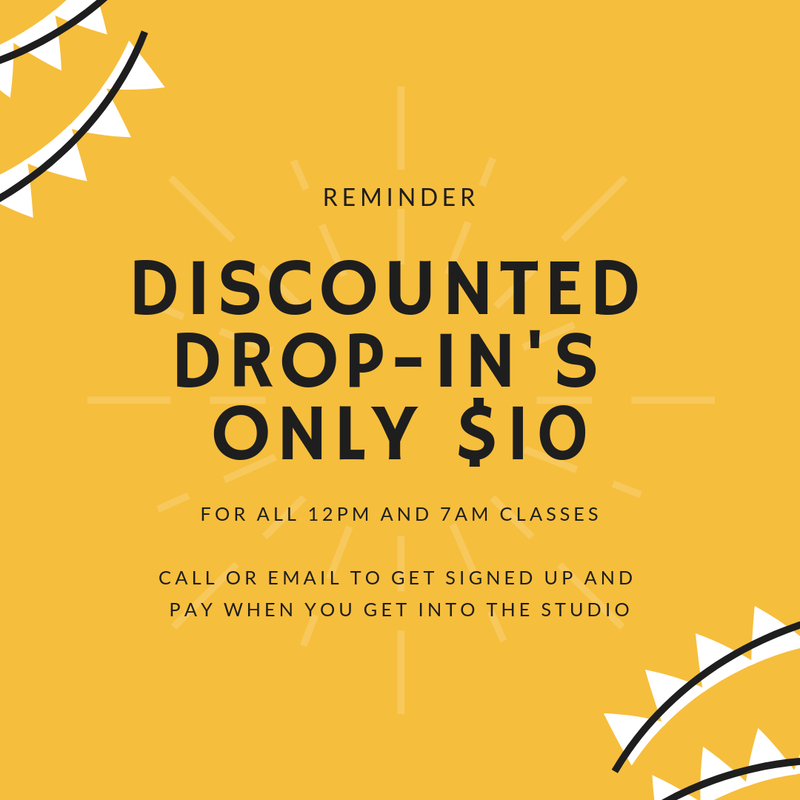 As a friendly reminder, we ask that you please be courteous to other clients and cancel at least one hour before class when you know you are not able to make it. More than one no-show or late cancel on your account will generate a $8 no-show fee or a loss of a clack in you pack. Thank you so much for your understanding and please do not hesitate to reach out with any questions. Your personal items miss you! 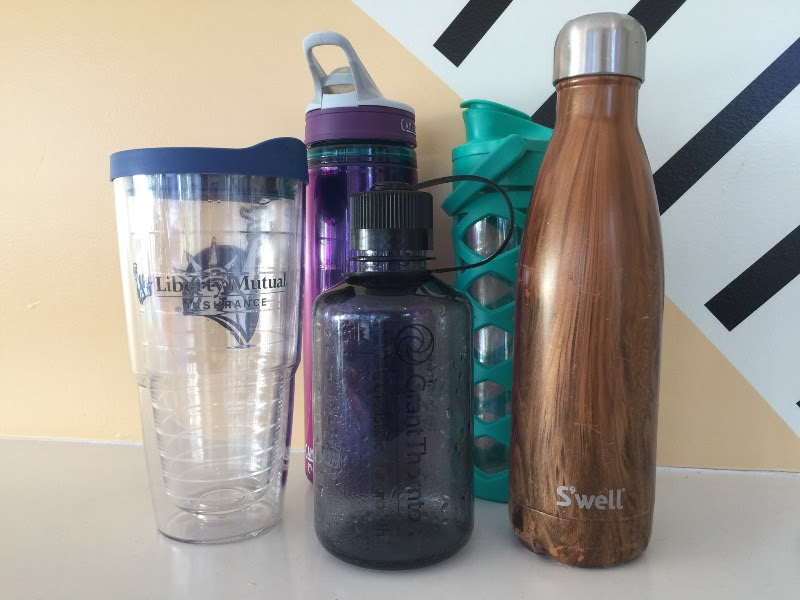 Especially your water bottles. Don't worry we will hold them for a week if you left it on accident. Items not picked up will be donated! Have You Seen Our Video? Check it out below! Our values are rooted in a foundation of community, connection and mindful movement. Movement, Intention, & Community for all. Check us out on Social Media -- Use Links Below!